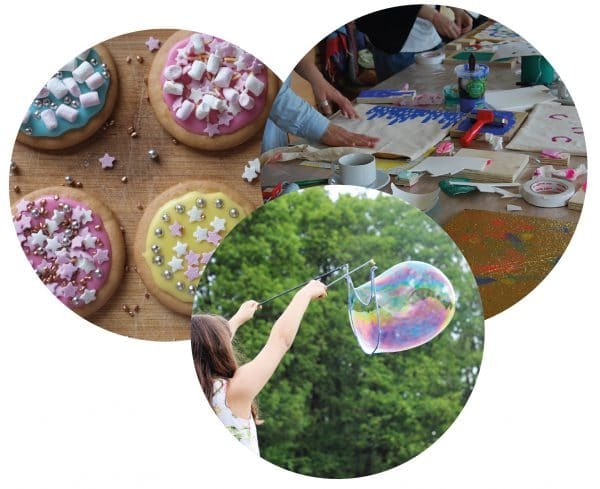 Stop off at the interactive art stalls along Cotall Street, including block printing, biscuit decorating and soap making, and learn about the industry and trade that kept the neighbourhood alive. 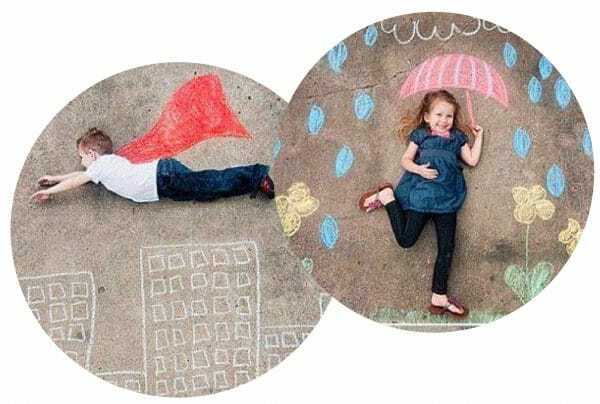 Join in with the chalk photo gallery and be transformed to somewhere magical! Where? It’s up to you! Share your experience of Poplar in Levitt Bernstein Interactive Pavilion! This will take shape over the day as people map their relationship with the area – creating a tunnel where you can learn about the neighbourhood.